For those who love to take part of the beach with them wherever they go, protect your new iPad Mini with pretty seashells. Seashells are widely collected by kids as well as adults. Pictures of seashells decorate all types of stationery and products and the iPad Mini is no exception. This new product will look great with tropical shells all over the cover, and it makes a unique gift for the beach lover. Some people are collectors and search for those hard to find and rare shells as they travel all over the world. Many online sites show off their cleaned and polished shells that have been carefully documented and photographed. 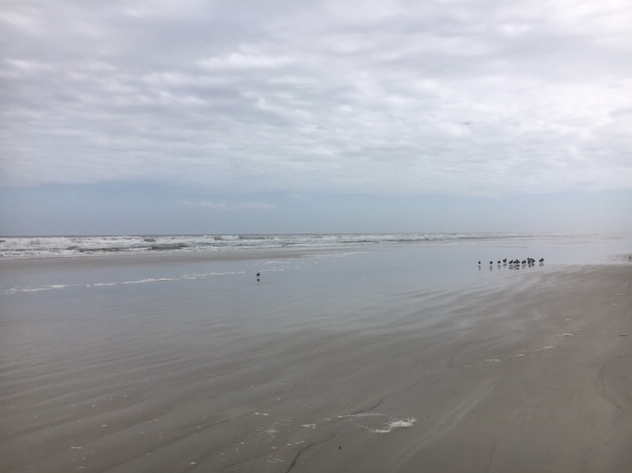 Casual collectors may write blogs and share images of their finds with those of us who dream of finding our own shells on a warm beach. Most of us are just happy to find a pretty shell stuck in the sand as the tide goes out. Carry that love for the sea and it's creatures on your electronics covers. After many years I ended up with quite a nice collection of shells. Tropical locations offer wonderful opportunities for collecting beautiful seashells. 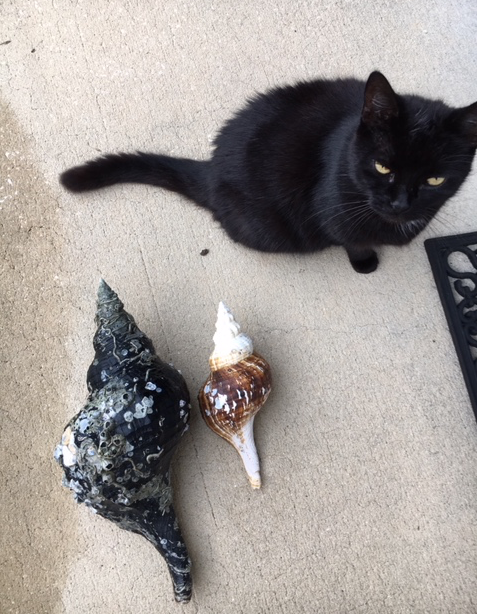 Over the many years when I lived in Florida my seashell collection grew. Every trip to the shore meant we'd come home with a bucket of shells found by the kids as they dug in the sand. Sometimes they would find unusual things too, like crab claws or horseshoe crabs. I took seashells for granted when I lived there and never had any idea what their names were. Only after I moved away to the northeastern United States did I begin to learn about them and the amazing mollusks that had once inhabited them. A diagonal "ribbon" holds the name template on this case. If you already have the larger iPad, it seems that they are the same except for size. The iPad Mini boasts a smaller size with the ability to do all the larger iPad does. Here are some quick facts taken from the Apple site. You'll pay more for Wi-Fi plus cellular through a provider if you want to have access to Wi-Fi always and anywhere. For more info visit the Apple site and read about the new iPad Mini. It's easy to customize using the template provided. A shark's eye shell is prominent on this cover and it is paired with two other shells that collectors like seeing; the spiny jewel box and kitten's paw. I'm sure you can tell which is which by looking at the picture. All of these shells are very small, but the close up photography allows for appreciation of their unique characteristics. The name template can also be deleted from this case. A fun collection of various beach treasures. This black and white photograph shows some souvenirs found along the Gulf coast of the United States in the Sanibel Island area. A small crown conch shell is easy to identify by it's ridge of sharp points. Other finds include the little striped sea urchin, worm shell and some jingle shells, which are also called "mermaid's toenails". You never know what you'll find while walking along a tropical beach, like the little crab claw shown here among the shells. Seashells, echinoderms and crab claw photography image with template for text. This description is from the Zazzle site info regarding the custom cases. These iPad Mini covers come in two styles. Choose either the glossy or matte finish for the same price. 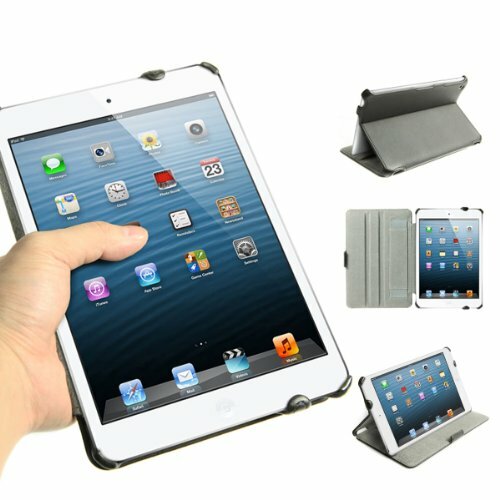 It is made of hard plastic and clips to the back of your iPad to protect it. It is smart cover compatible and leaves open access to all ports, controls and sensors. The starfish is not really a shell, but it is widely collected as a lucky find on any ocean shore. This one is bubble free with a matte finish and gets good reviews. Apply a removable screen to your iPad tablet. 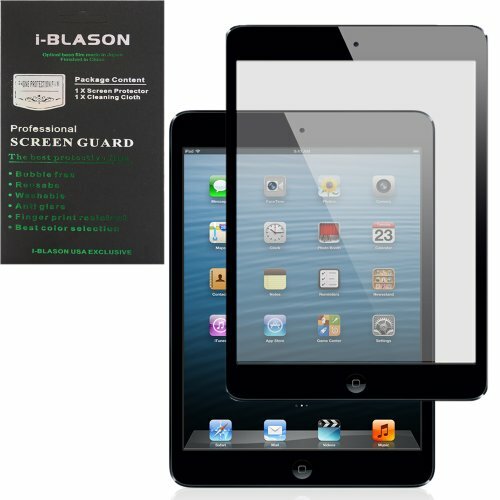 Use an easy to install and remove protective covering for you new iPad Mini screen. Customer reviews of this product (to the right) are all good although there are not many reviews in yet. One person said that the outer black area leaves a sticky residue, but that is not on the screen. Everyone said that it was easy to apply and looks wonderful for the price. Price is usually the deciding factor in which one to choose. If all you care about is protecting your iPad Mini, or having the option to display the case in an upright position (like the one below), then any one of a number of options at Amazon is the way to go. The designer cases with seashell images on this page are a small example of custom options that are not as widely found. The custom, personalized iPad covers make wonderful gifts and seashells are loved by both men and women so buying for anyone is easy to do. This leather folio will fold so you can view the iPad in an upright position also. 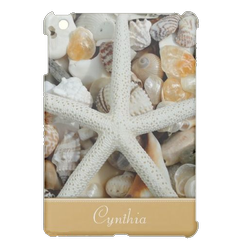 Our online seashell store has other cases for iPhones and iPads. The iPad Mini is new and I'm betting that many people will be adding it to their Christmas wish list, but if you have other electronics that need covers and cases, our Seashells by Millhill store has a whole section of products to choose from. In fact we can make just about any case you may need, in any design you see at our online store. 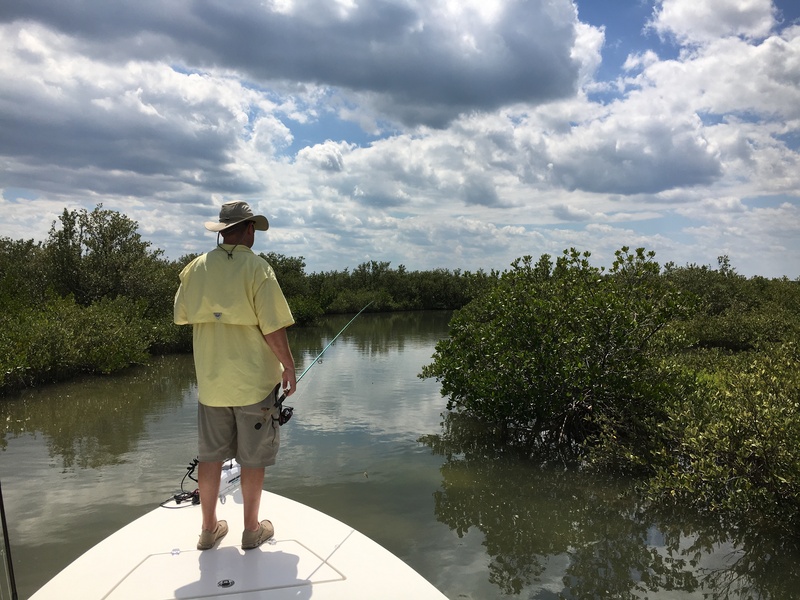 At Seashells by Millhill we discus Florida, vacation spots, and tropical wildlife. What else should we know about the iPad Mini? Have a great time at the beach. I am jealous. Thanks for the comment! Oh, that's great info. Thank you, Pam! Customers can add their names and it will show in the font the designer used, but they can also click the "customize it" button and change the font by clicking on the little "f" in the edit area. I don't think many of them go to all that trouble, but it can be done as far as I know - and if the designer allows customization. Right, but how does someone add their name in a specific font on Zazzle? I'll have to look into this. Thank you Mira. It's always good to give the customer the option to add a name. Hi Pam, the personalization is a great idea. I was thinking about it today as well. Love your designs. Custom Christmas greeting cards with photo and text templates.